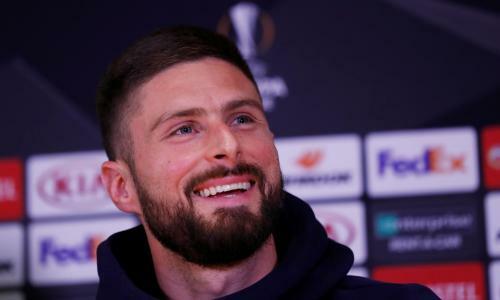 Olivier Giroud is a French professional footballer who plays as a forward for Premier League club Chelsea and the France national team. He began his career at Grenoble in Ligue 2 before joining Tours in 2008. In his second season at Tours, he was the division's top scorer with 21 goals, earning him a move to top-flight side Montpellier. 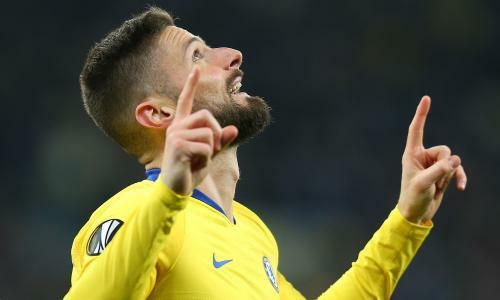 Giroud was again the top scorer with 21 goals in the 2011–12 season, giving the club their first ever Ligue 1 title before moving to Arsenal. 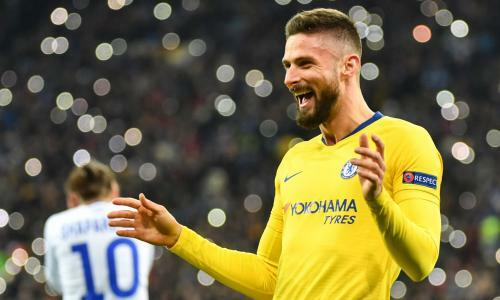 Giroud won the FA Cup with Arsenal in 2014, 2015 and 2017, and totalled 105 goals in 253 games for the club. In January 2018, he transferred to Chelsea on an 18-month contract.